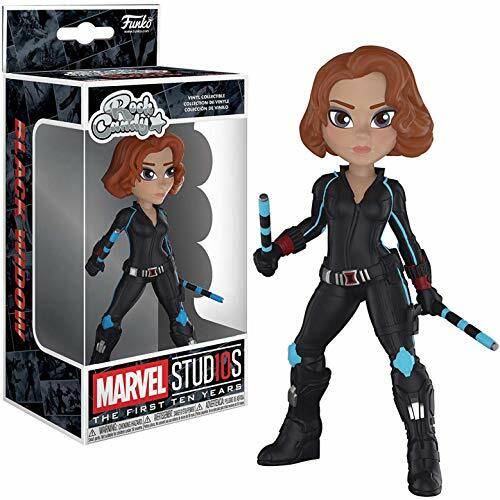 From Marvel Studios 10, black Widow, as a stylized rock candy vinyl from Funko! figure stands 5 inches and comes in a window display box. Check out the other Marvel Studios 10 figures from Funko! collect them all! 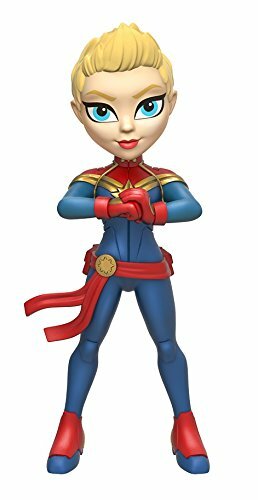 From Marvel, Captain Marvel, as a stylized Funko Rock Candy figure from Funko Figure stands 5.5 inches and comes in a window display box. Check out the other Rock Candy figures from Funko Collect them all. From Marvel, Jessica Jones, summer convention exclusive, as a stylized rock candy vinyl from Funko! figure stands 5 inches and comes in a window display box. Check out the other Marvel figures from Funko! collect them all! 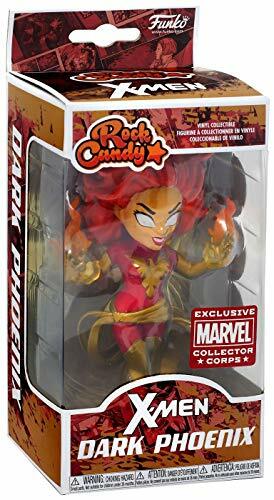 From Marvel, Dark Phoenix, stylized as a Rock Candy from Funko! 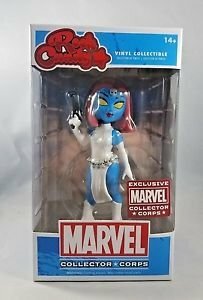 This figure is perfect for any Dark Phoenix fan! 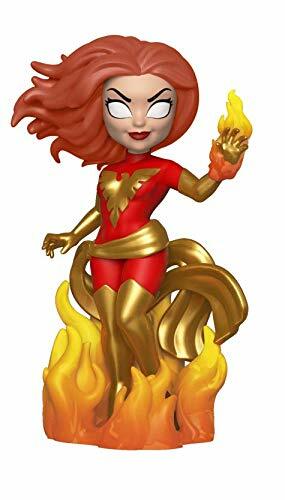 Collect all Dark Phoenix items from Funko! 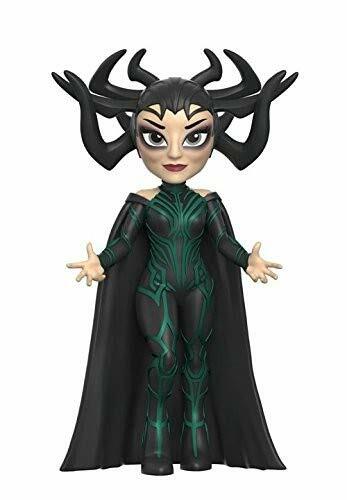 From Thor Ragnarok, Hela, as a stylized Rock Candy figure from Funko! Figure stands 5 inches and comes in a window display box. Check out the other Rock Candy figures from Funko! Collect them all! 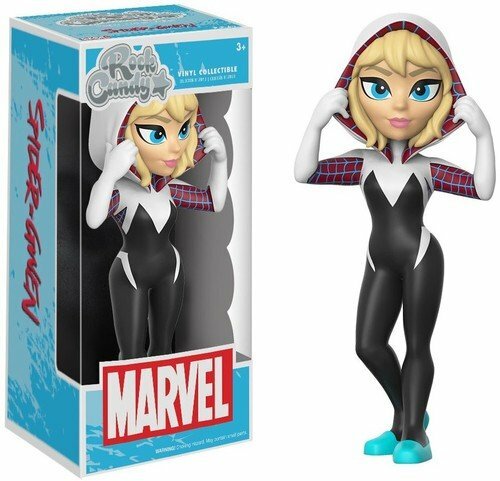 From Marvel, Spider-Gwen, as a stylized Funko Rock Candy figure from Funko Figure stands 5.5 inches and comes in a window display box. Check out the other Rock Candy figures from Funko Collect them all. From Marvel, She-Hulk, as a stylized Funko Rock Candy figure from Funko Figure stands 5.5 inches and comes in a window display box. Check out the other Rock Candy figures from Funko Collect them all. Rock Candy is a crossover vinyl figure series by Funko and other famous franchises such as Barbie, DC Comics, etc. The Rock Candy vinyl figures are 5 inches tall, so they fall right in between their POP line and their taller Vinyl Idolz and Vinyl Vixens line (NOTE: due to the unique design of each character, the actual size of the figures may be smaller or bigger than stated.) Style wise they are a perfect mix of the rounded features from their POP line and the more realistic proportions of the Vixens line.The Rock Candy x Marvel Stud10s: The First Ten Years series features characters from Marvel Comics' famous super heroes / villains, such as Captain Amercia, Iron Man, Spider-Man, The Hulk, The Thing, Wolverine, etc.